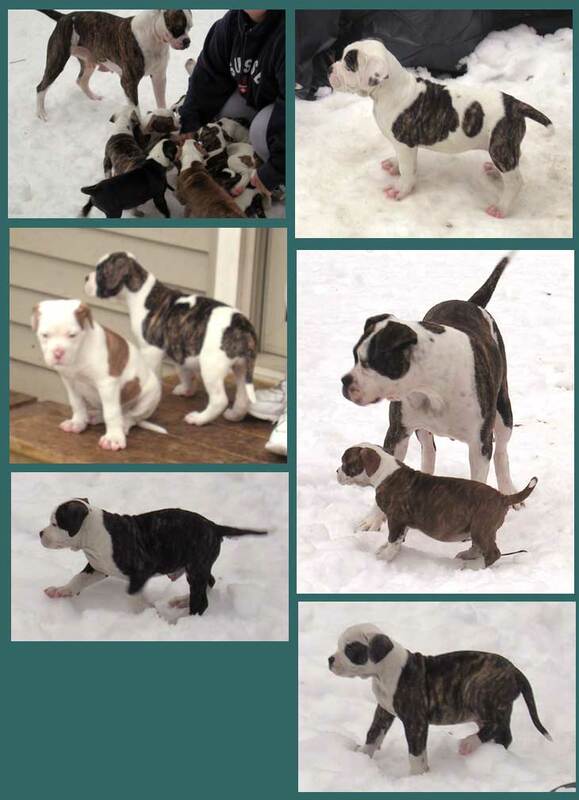 Below are pictures of Ceasar and Madeline's puppies born December 5, 2004. Madeline is also pictured in frame four. More close-ups of these pups.